Suitable for riders, non riders and children. 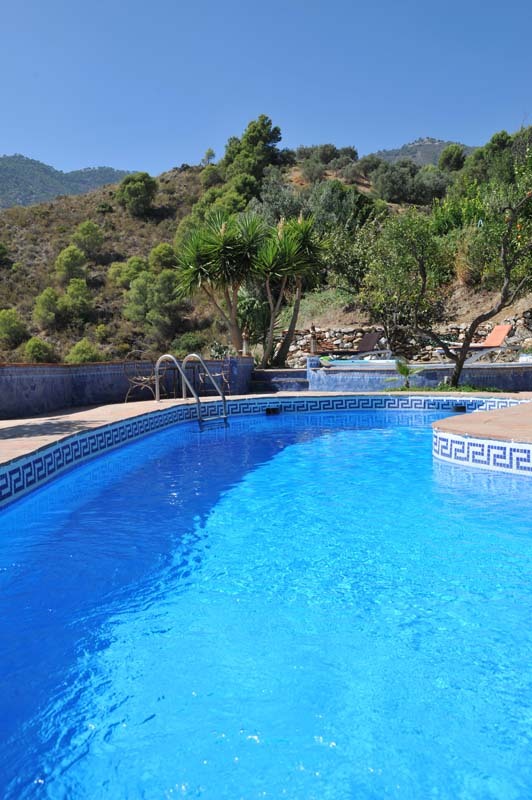 Sierra Tejeda is a flexible holiday and you can book anything from a 3 night minimum upwards. 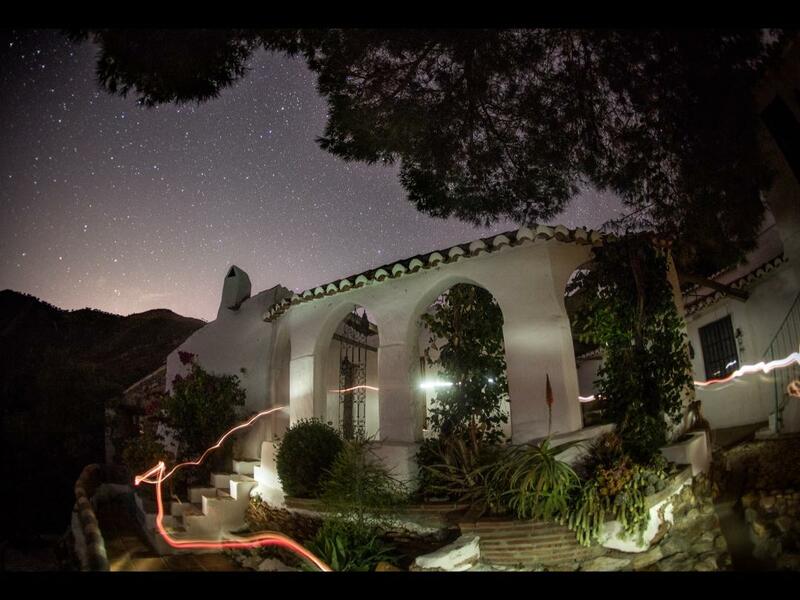 We recommend 7 nights to make the most of your trip. 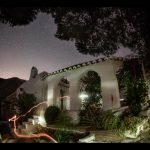 Rates are quoted per person sharing. 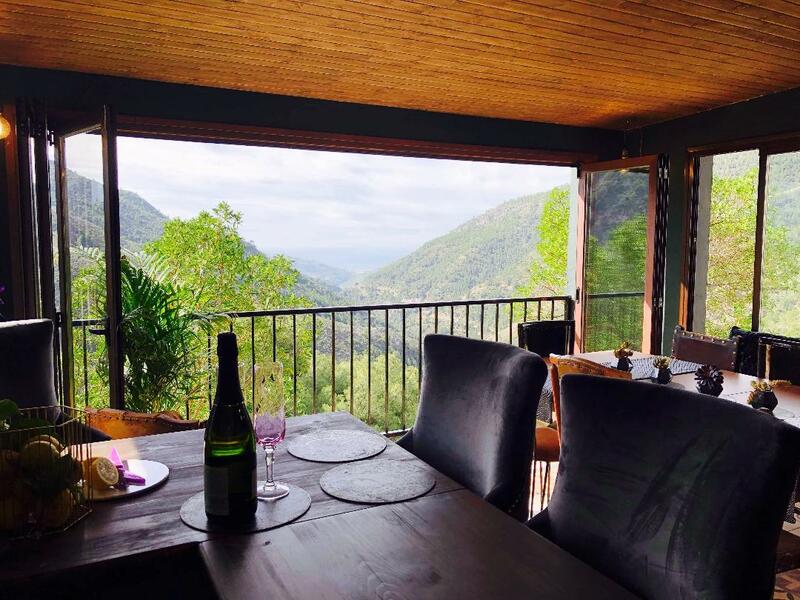 This is also the perfect place to escape for a long weekend, minimum 3 nights. 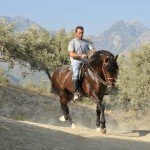 Includes 3-4 hours riding per day, 2 session per day of Pilates. 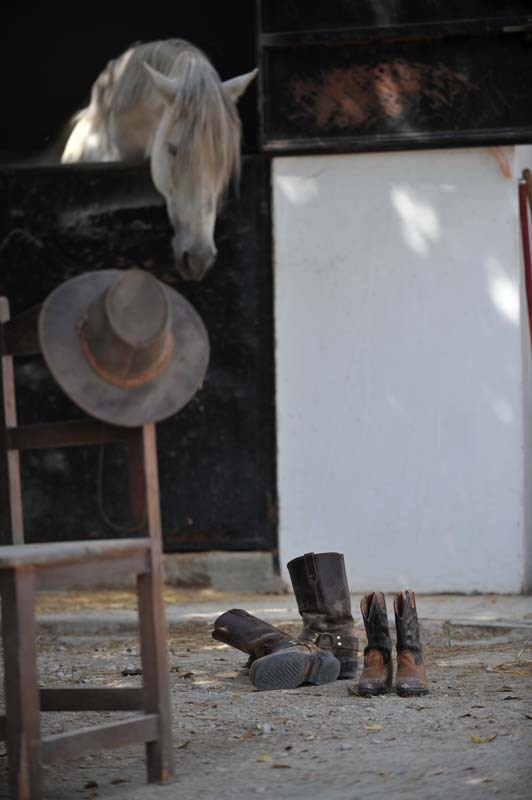 You will receive the best instruction from Natalie Antonelli a rider herself who also teaches Pilates in the UK. 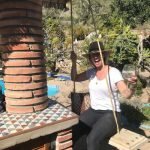 She is a really warm and friendly instructor, who is a Certified Stott Pilates Instructor, she trained at the Stott Pilates training centre at the Central YMCA in London. 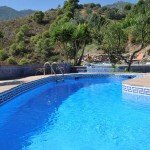 She is great fun and you will enjoy her sessions, plus there is no pressure on you to attend every one if you fancy some sessions chilling out by the pool instead. 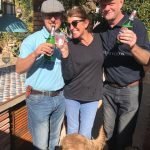 There will be a focus on healthy eating and fitness, but also having lots of fun so expect lots of fizz and G&T’s after a hard day in the saddle and on the mats! 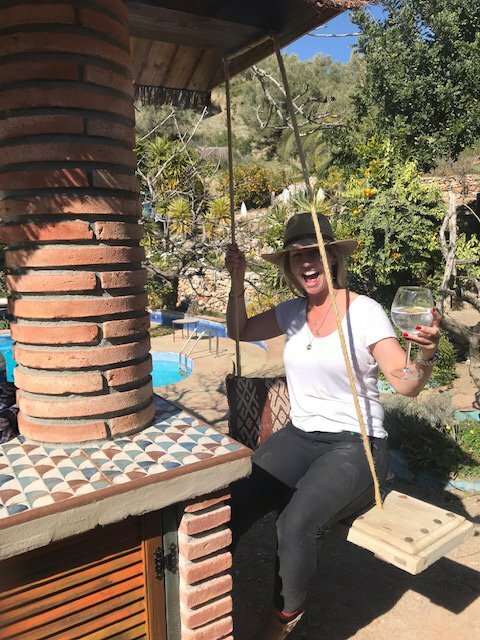 They call it Prosecco Pilates! 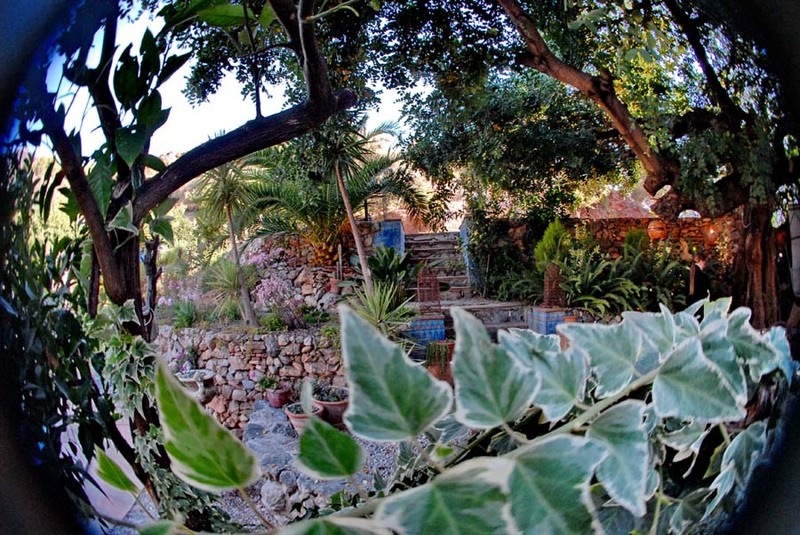 Book any 6 nights and only pay for 4 nights or a 20% discount on any 3 night plus stay. 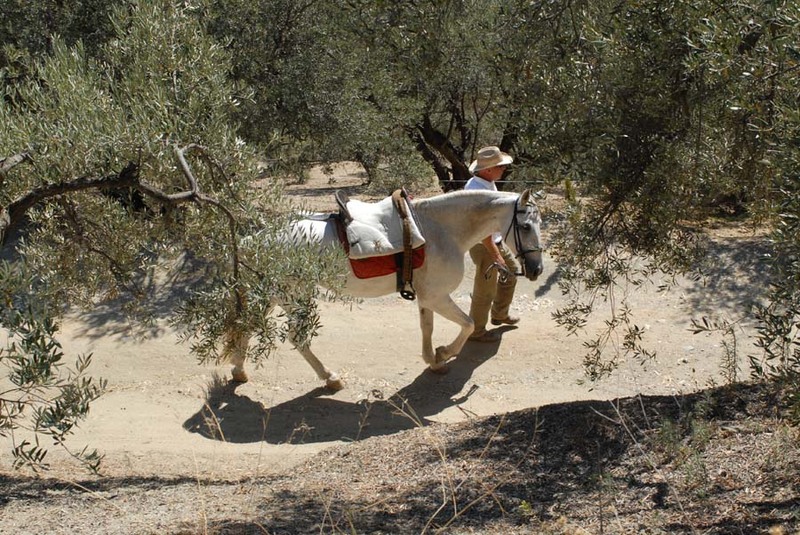 Included – All riding 3 – 4 hours per day, more hours easily available on request charged at €30 an hour. 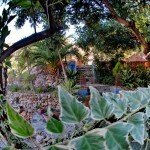 Accommodation, all meals including soft and alcoholic drinks. 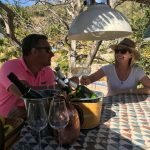 Excluded – Flights, transfers, all drinks outside of the finca and tips. 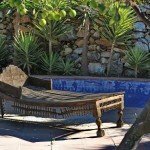 Transfer time is about 1 hour from Malaga airport. 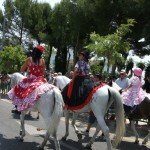 It’s €85 per car each way. 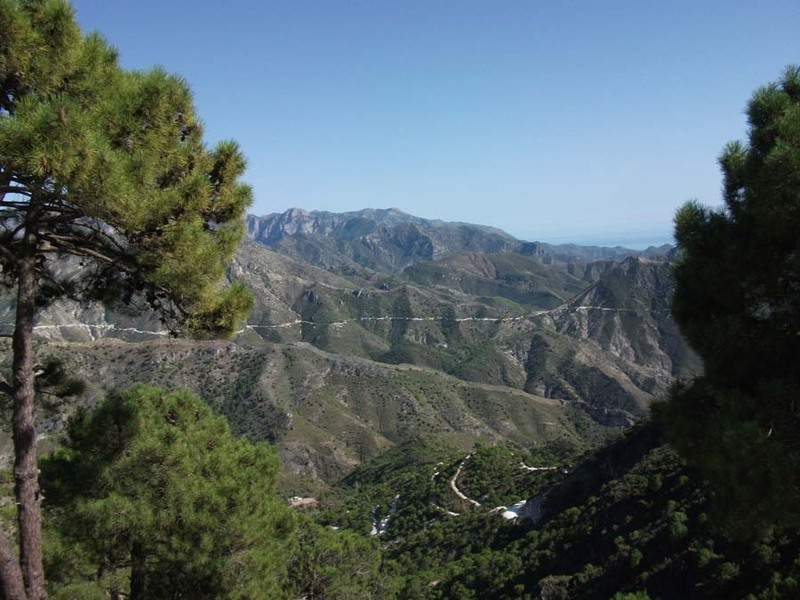 You can also hire a car BUT the road is pretty windy, with some technical driving required. 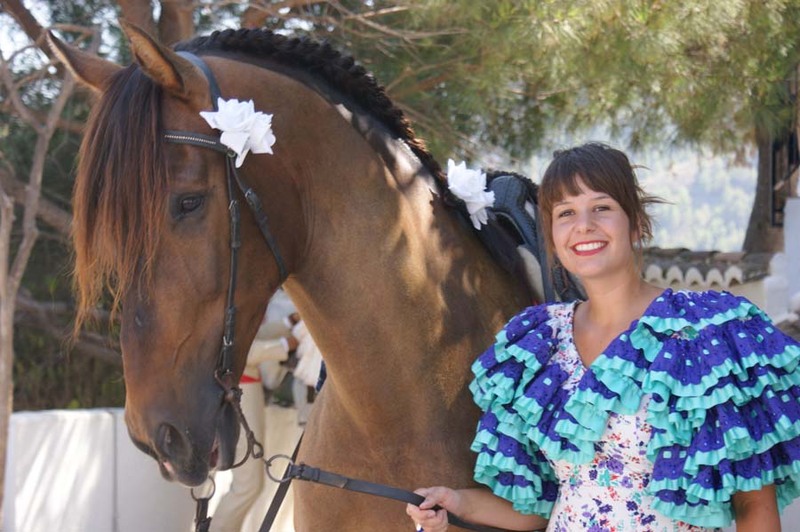 During Feria dates a minimum of 5 night packages should be booked although we recommend 7 nights to enjoy the full flavour of this authentic and fabulous riding holiday. 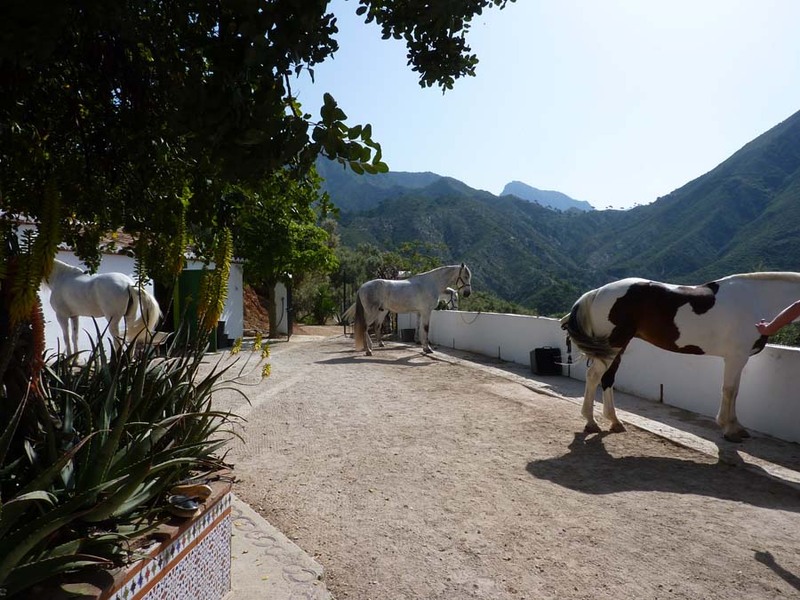 High up in the mountains lies this wonderful riding retreat, just an hour from Malaga in the peaceful setting of the Sierra Tejeda National Park. 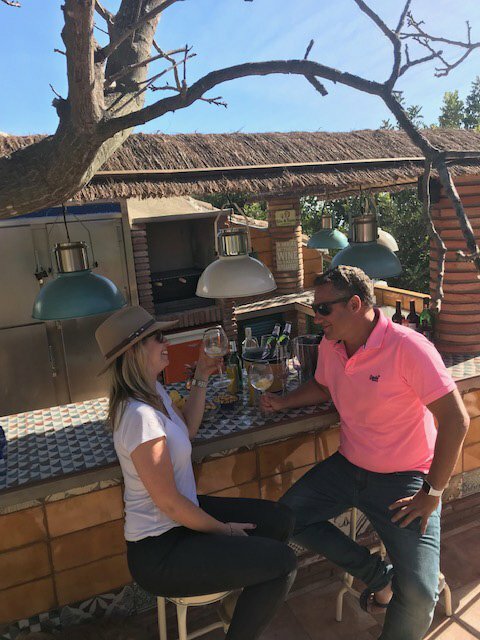 The team led by Donna and Ricky have created a home from home atmosphere where guests can ride and relax as much as they like, all at a chilled out pace in a Spanish style finca, surrounded by beautiful views up into the mountains and out over the beach and sea. 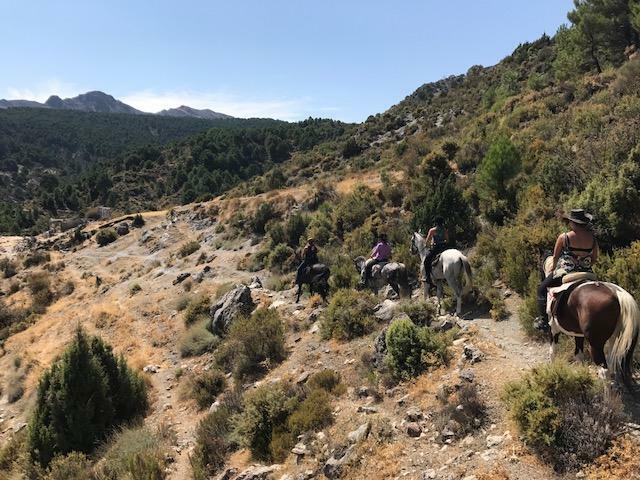 At Sierra Tejeda they have a stunning herd of 15 – 20 Andalusian horses which can be ridden out through the villages and into the mountains, stopping off on the way to sample local tapas and vino. 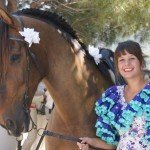 One of the unique experiences is joining in on one of the annual local ‘ferias’, where clients have the opportunity to prepare their horses for the day and get dressed up in the traditional Spanish attire, before riding into one of the local villages to take part in the days celebrations and horse displays. 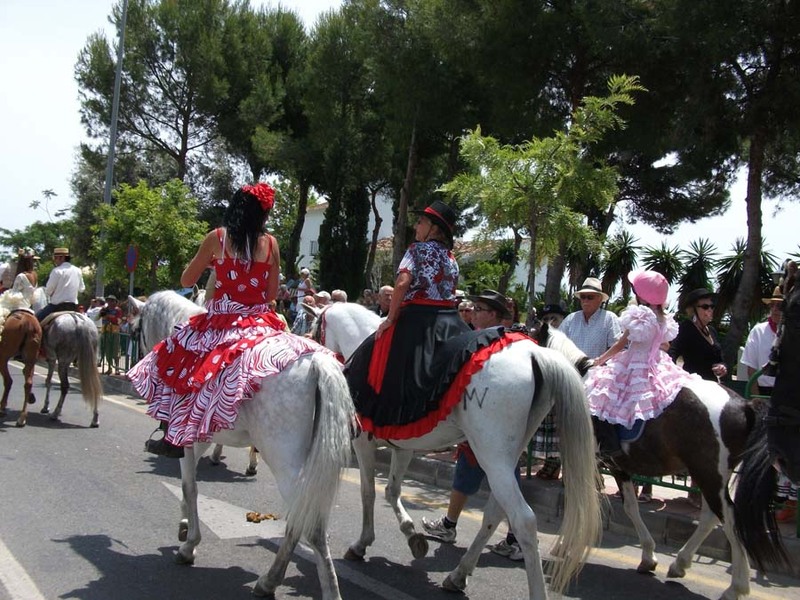 It’s an amazing cultural experience and one not to be missed. 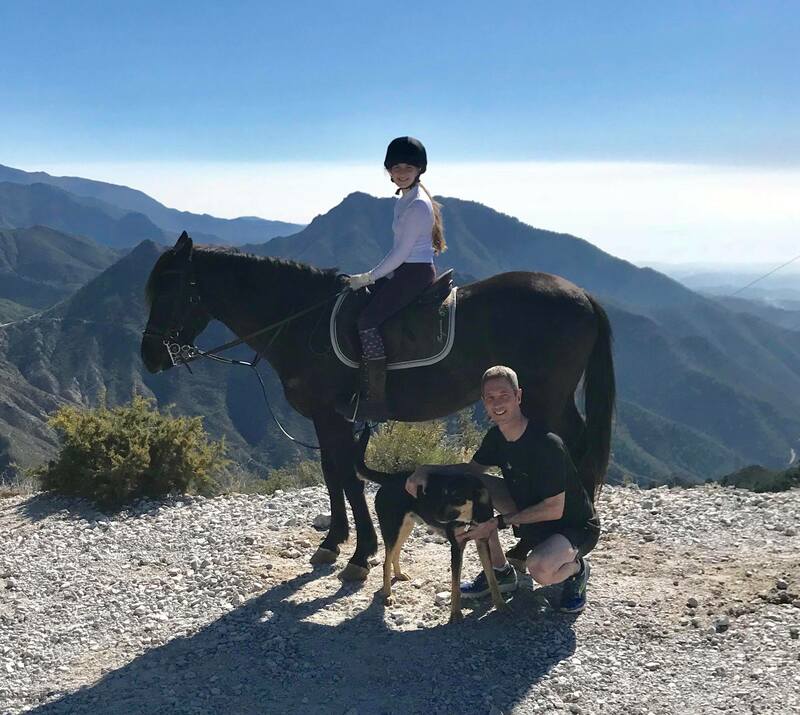 The riding terrain is lots of mountains tracks which go out in every direction from the finca, the views that can be enjoyed from horseback are truly inspiring, you really feel like you are on top of the world. 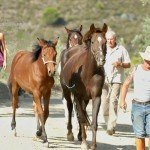 On account of the mountain riding, there is a mixed pace, with trots and short, fast canters. 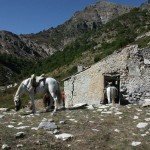 The horses are incredible and power easily up and down the mountains easily. 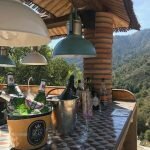 Sierra Tejeda is a favourite of Zara’s Planet, it is such a special place, most of our clients who visit once, go back year after to year it’s that good! 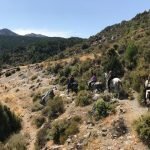 Lorna McFarlanes cannot recommend Los Olivillos Sierra Tejeda and Zara’s Planet riding holidays enough! Having been there at least 3 times a year for the last 6 years, I never cease to be amazed that each experience just gets better and better! 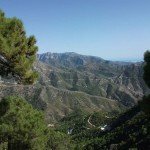 You can fly to Malaga within a few hours and transfers all organised, making it perfect for me for weekend break or a weeks holiday. 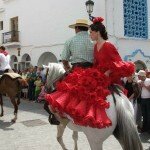 Below in our Itinerary section a full review on why Lorna keeps going back. 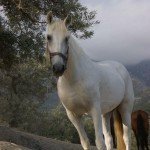 Sierra Tejeda Horses – A well behaved and responsive herd of about 20 Andalusians. 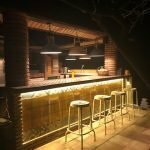 They have a good mix to suit all levels. 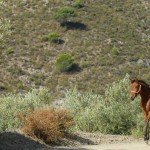 Sierra Tejeda Level of Riding & Pace – Beginner to Advanced. 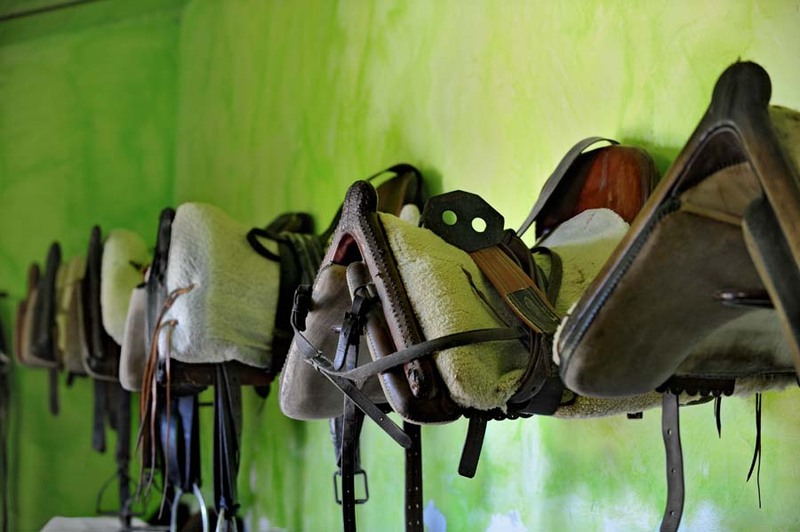 Tack – There is a mix of Spanish and English style. 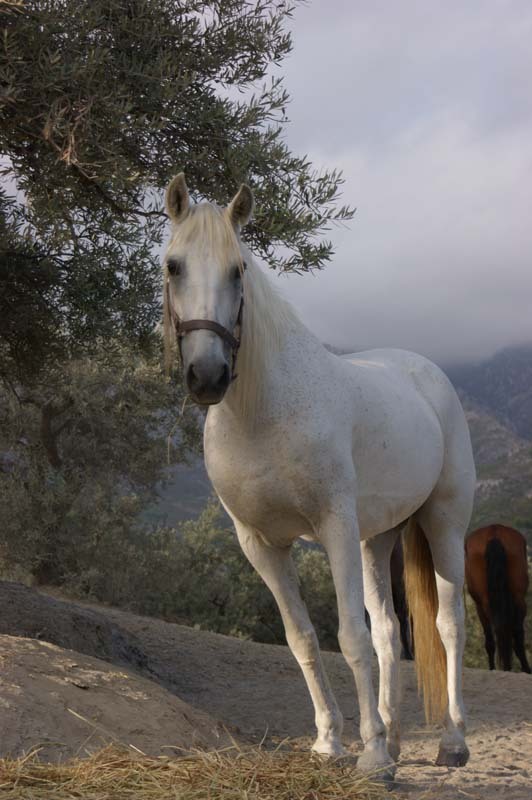 If you are over this weight, please still enquire, depending on your riding experience, there is a possibility you will be able to ride. Sierra Tejeda Group Size – Maximum 8. 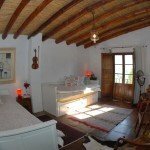 Sierra Tejeda is a lovely rustic finca which has been lovingly restored. 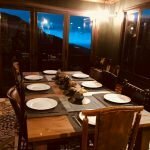 There is a cottage with 2 doubles and one single bedroom with a shared bathroom which is great for families or a group of friends sharing. 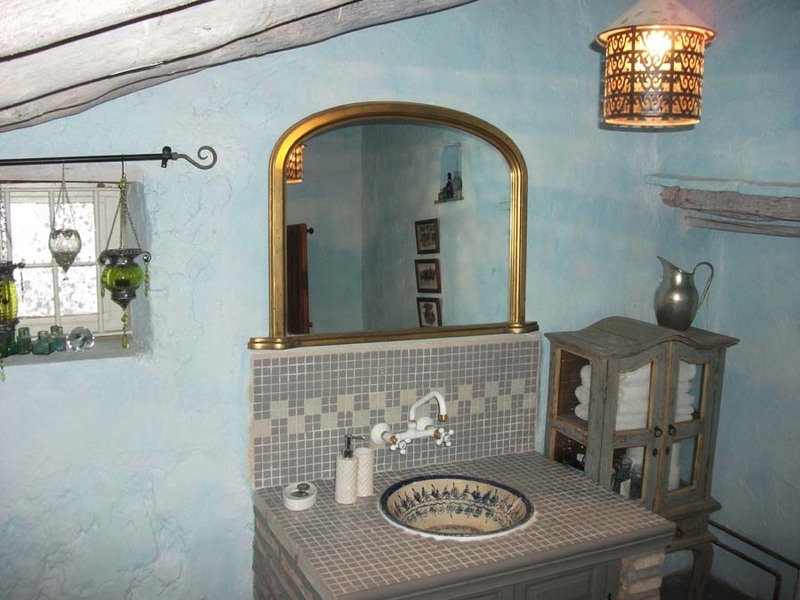 There is small apartment, with a bedroom which has a double and a single bed. 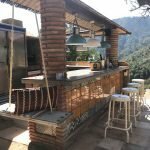 Recently, there is the addition of the converted stables, which is private and set away from the finca, down past the organic garden, which leads to sweeping views right down the sea. 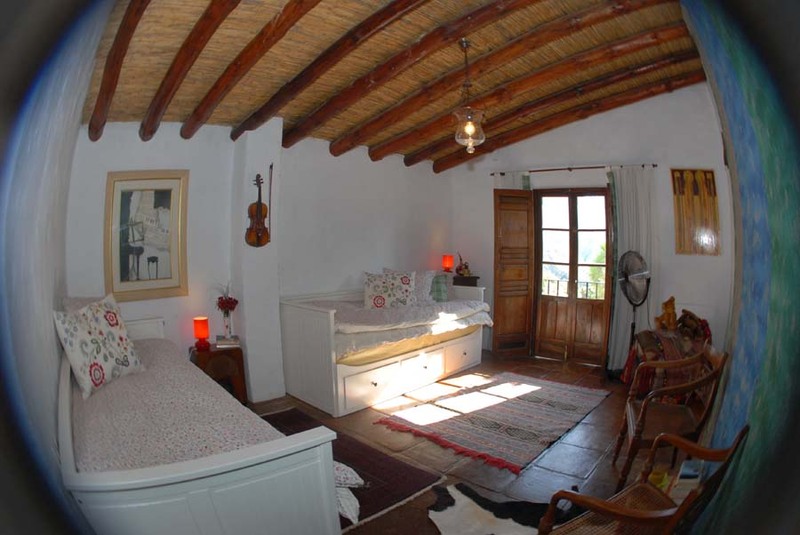 It has it’s own private terrace and a large bedroom with a sitting area and an ensuite wet room. 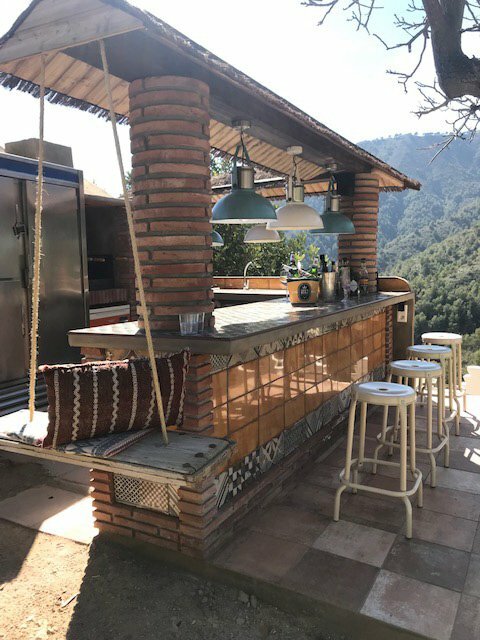 There are lots of beautiful outdoor space at Sierra Tejeda to admire the views and include a terrace, terraced gardens and swimming pool. 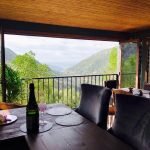 There is also the recent addition of a dining room and bar which has floor to ceiling glass window to view out down the mountains and a wood burning stove which is much loved and used in the colder months. 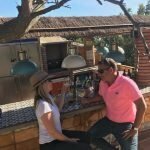 Donna is a trained chef, therefore the food at Sierra Tejeda is really good quality, mostly Spanish themed, fresh and plentiful. 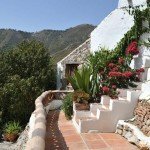 They grow their own vegetables and fruit and there are fresh eggs from the chickens each morning and honey from the bees up the track. 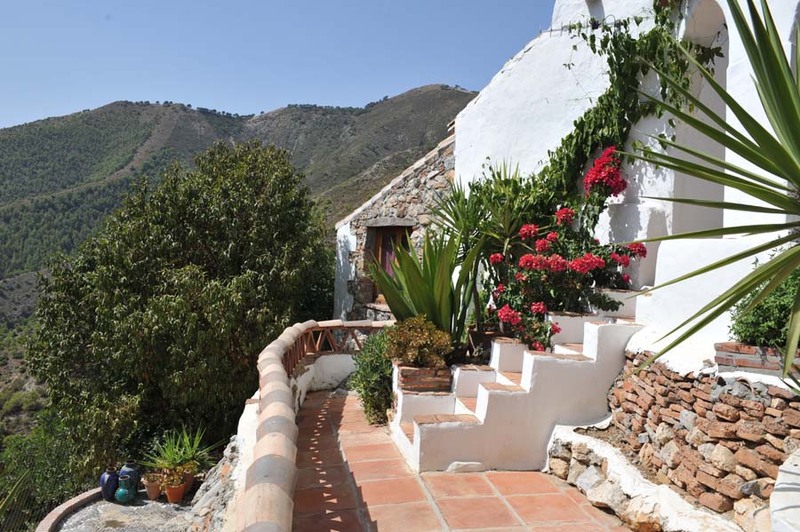 At Sierra Tejeda expect breakfasts of home-made natural yoghurt with muesli, local honey and fresh fruit. Scrambled, organic free-range home produced eggs on wholemeal toast. 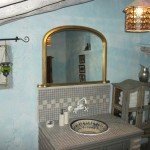 Lunches are freshly made sandwiches or home-made soup with garlic yoghurt or home-made bread with local ham and cheeses served with home-made pickles and chutneys or baked potatoes with peppers, onions, fried aubergines and tomatoes with parmesan cheese and their own home grown olive oil. Dinner always starts with picky things like crisps, nuts, breadsticks, dips and their own produced olives with drinks, then followed by local sausages with spicy lentils and cheesy mash or morrocan chicken with cous cous and smoked chick peas or home-made cheese and spinach quiche with salad and new potatoes in garlic and rosemary, followed by coffee and a cake. All in all it’s a step above home cooking, using lots of organic, home grown and home produced ingredients. 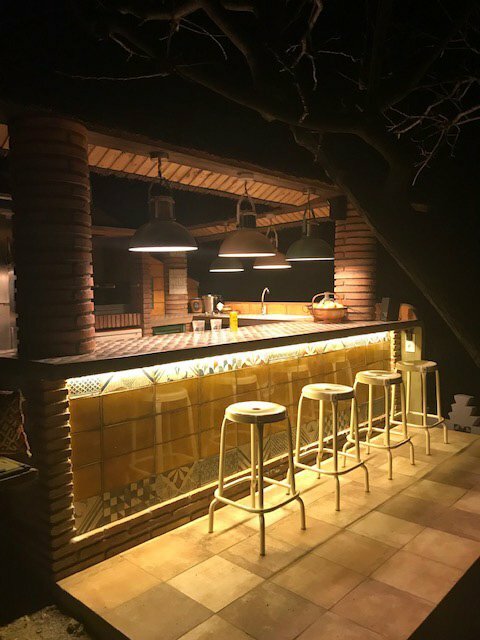 At Sierra Tejeda they cater for all food dietary requirements, including halal, wheat & gluten intolerances, vegetarian & vegan. 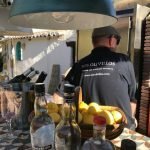 Drinks, including wine, beer and soft drinks are unlimited and guests can help themselves at any time. 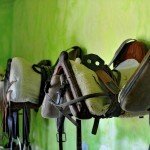 A typical day is breakfast at 9am and off to the horses to get ready to ride at 10.30am. 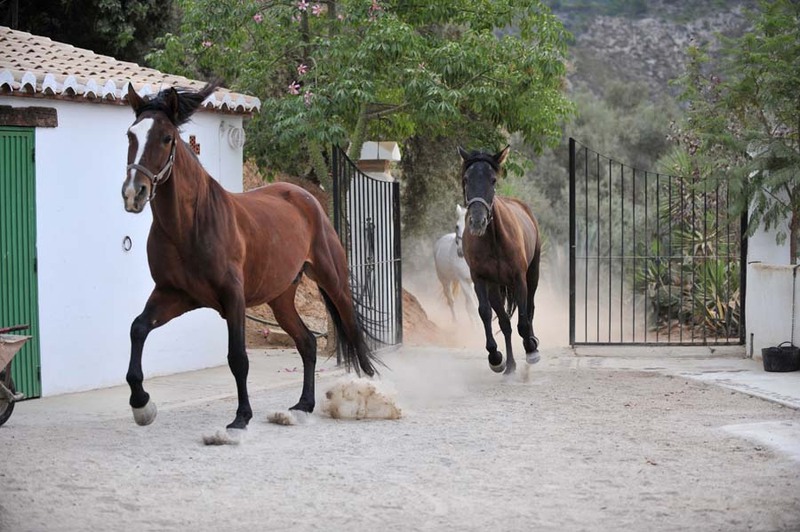 You ride till about 2pm, heading back to the finca for lunch then an afternoon of relaxation, swimming, beach or walking. 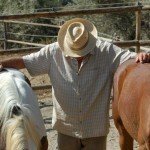 You can easily book more hours in the afternoon if you want to ride more. 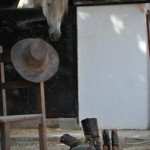 The horses are fed at 8.30am and 6.30pm and guests can help with all the yard duties if they wish, like grooming and tacking up. 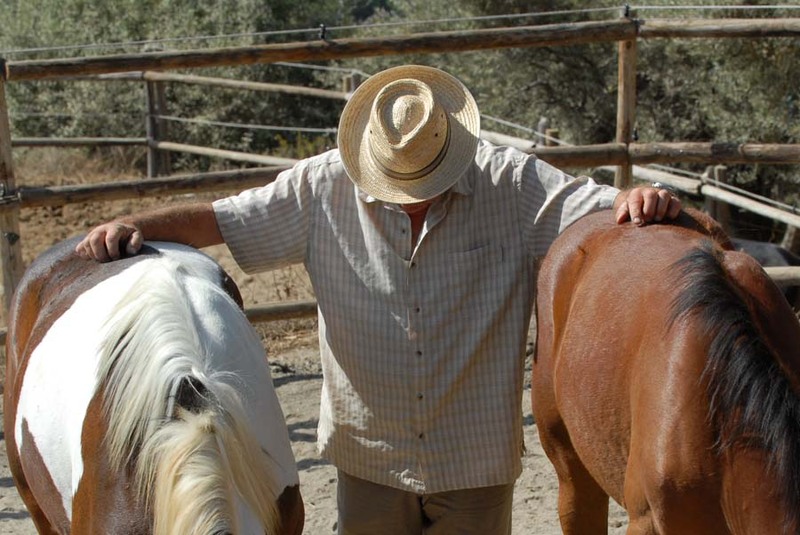 Equally, guests can relax and get on and off the horses without the tacking up – whatever guests are happy doing is encouraged. 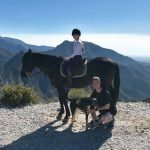 Lorna McFarlanes full testimonial on why she keeps going back to Sierra Tejeda. 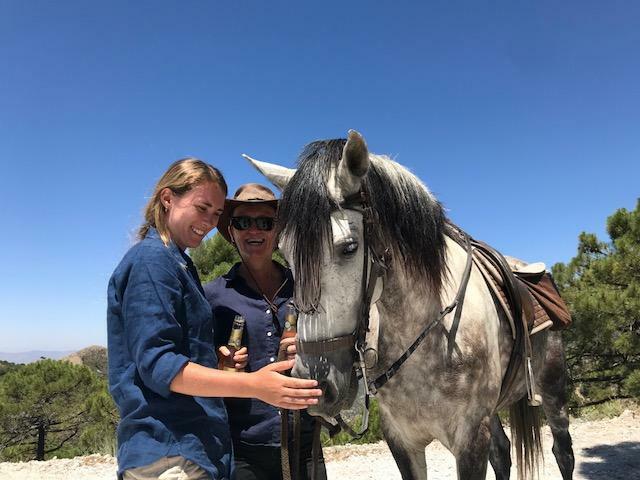 I cannot recommend Sierra Tejeda and Zara’s Planet riding holidays enough! Having been there at least 3 times a year for the last 6 years, I never cease to be amazed that each experience just gets better and better! 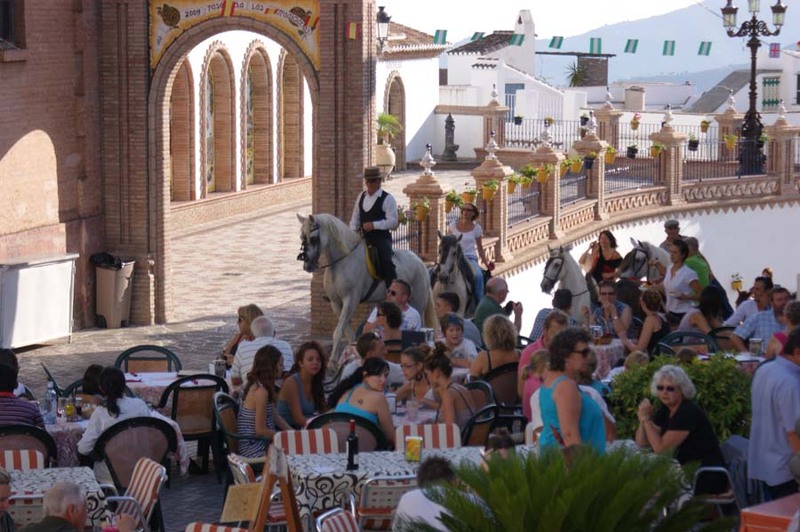 You can fly to Malaga within a few hours and transfers all organised – this makes this destination ideal for anything from a weekend break to a week long holiday on your own or in a group. 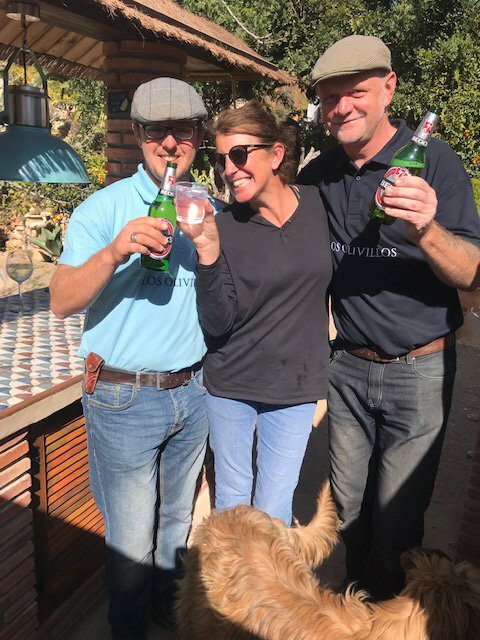 Run by Donna & Ricky, this truly is an altruistic business – these three lovely people are hugely passionate about making sure you have the ultimate riding holiday experience. 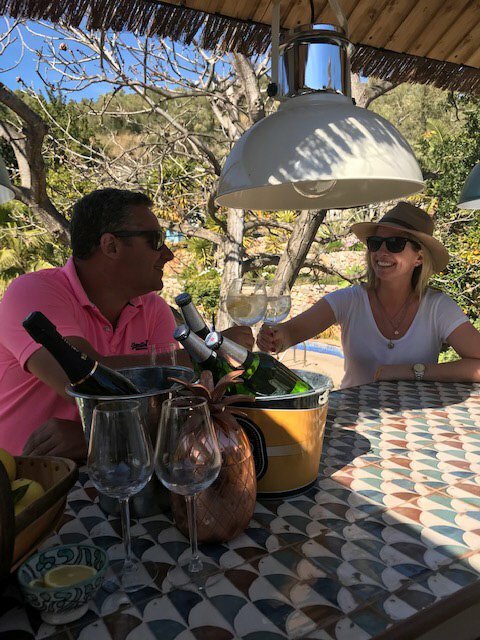 As an all inclusive package, Donna – a Chef to trade prepares and serves the most amazing cuisine that would be rivalled only in the finest hotels and empathetically making the most of Spain’s natural larder. 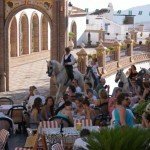 Her paellas are to die for! 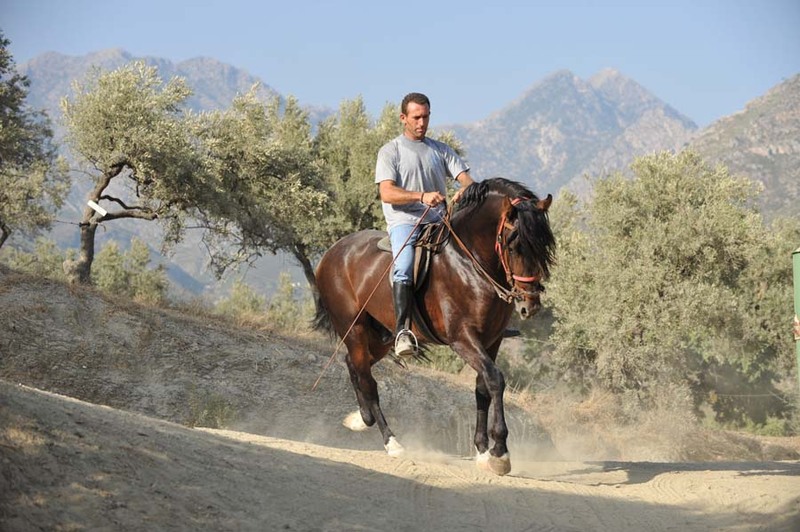 I have ridden most of their horses and every single one of them is a great ride – no plodders here. 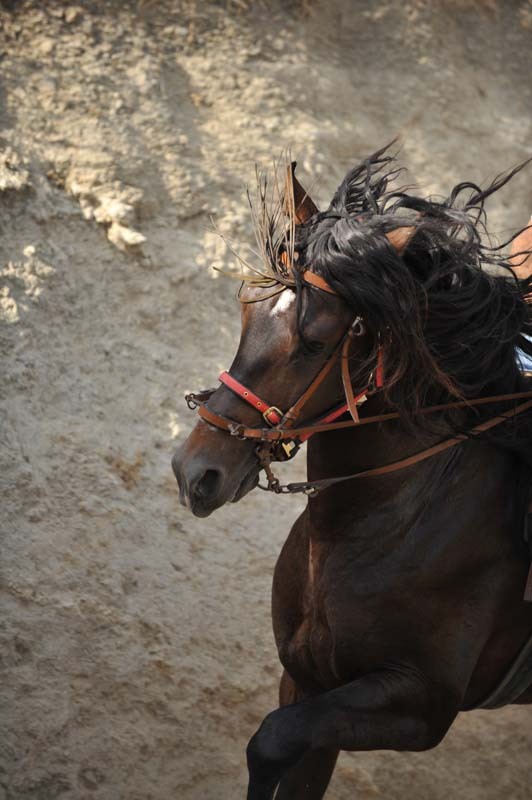 Most horses are Spanish and very well trained. 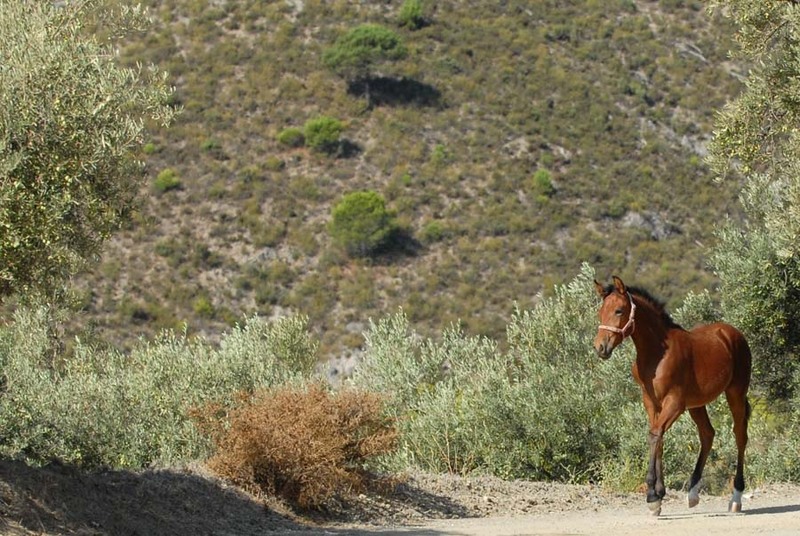 They are used to the mountain terrain and bullet proof whilst at the same time as responsive as you want them to be. 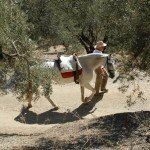 Donna and Jeff do most of the riding and are very experienced in horsemanship and the local area. 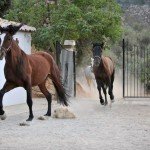 Nothing is a problem, they go to great lengths to tailor your holiday to whatever you want, how long you want to ride for, types of horses you want to try etc. 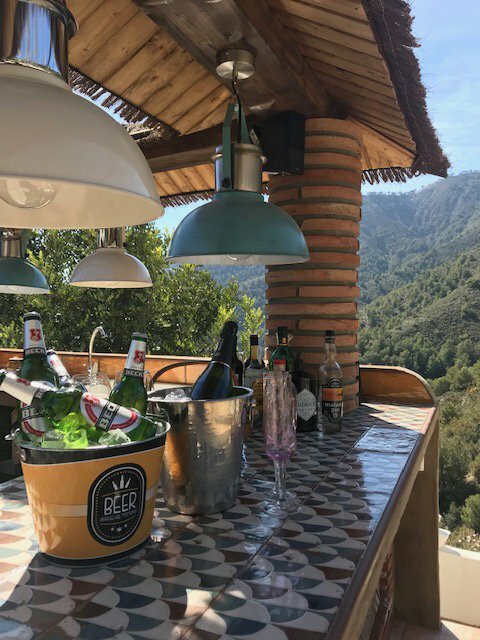 The location is outstanding – an idyllic spot within the national park near Competa within the Sierra Nevada mountain range. 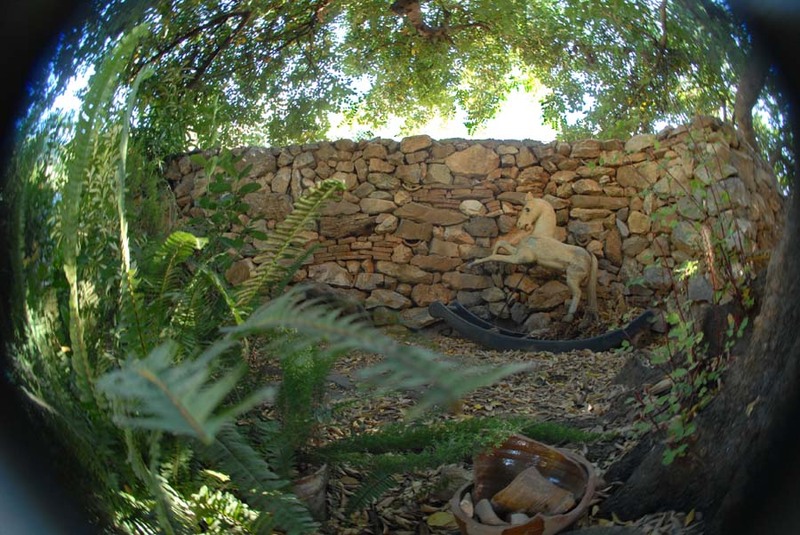 I have seen so much wild life whilst being there – wild boar, golden eagles, ibex not to mention the flora and fauna. 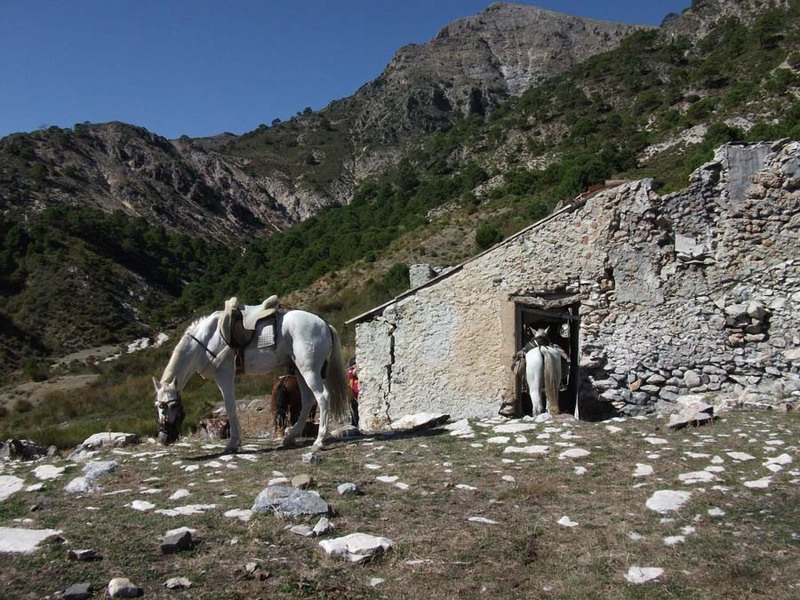 There are many little white wash villages to ride to that host wonderful little cafe’s/bars that welcome the horses, so most rides are broken up with a caffe con leche or a beer, some lunch or a tasty picnic packed in your saddle bag. 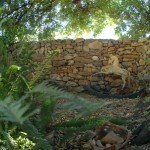 If you are into having a relaxing holiday in authentic surroundings with a small group, then this is the place for you. 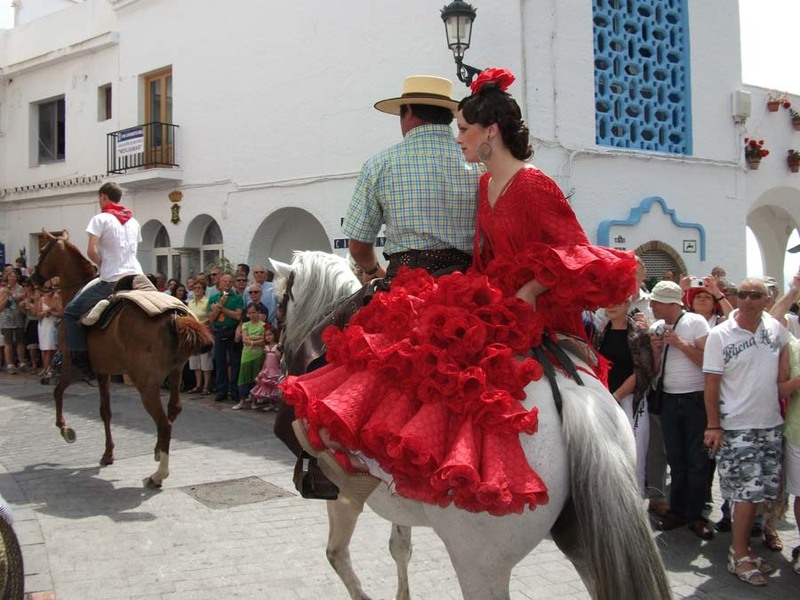 Whether you want to explore the mountains and/or ride in one of village ferias where you get dressed up with your horse and participate in a fete style parade (Romeria), not to mention that most feria excursions usually involve a visit to a hostelry for a few serveza’s and some tapas…!they have it all! 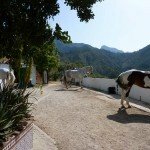 The accommodation is based in 2 small rustic finca’s right next door to the yard and a stable converions, by the organic garden. 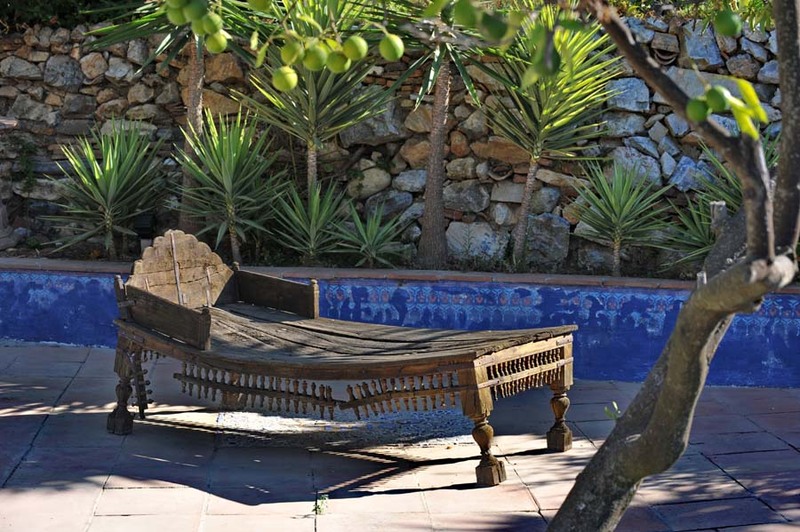 These have been beautifully designed, are authentically Spanish and very comfortable. 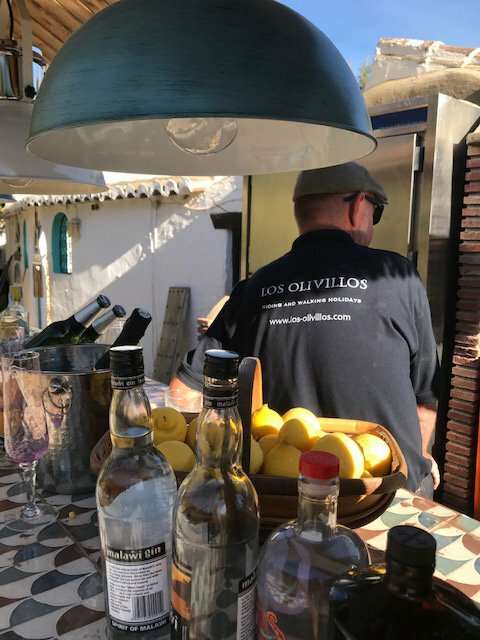 Upon returning from a day’s riding the norm is to chill out on the terrace with a refreshing gin and tonic with lemons hand picked from their own 8 lemon trees. 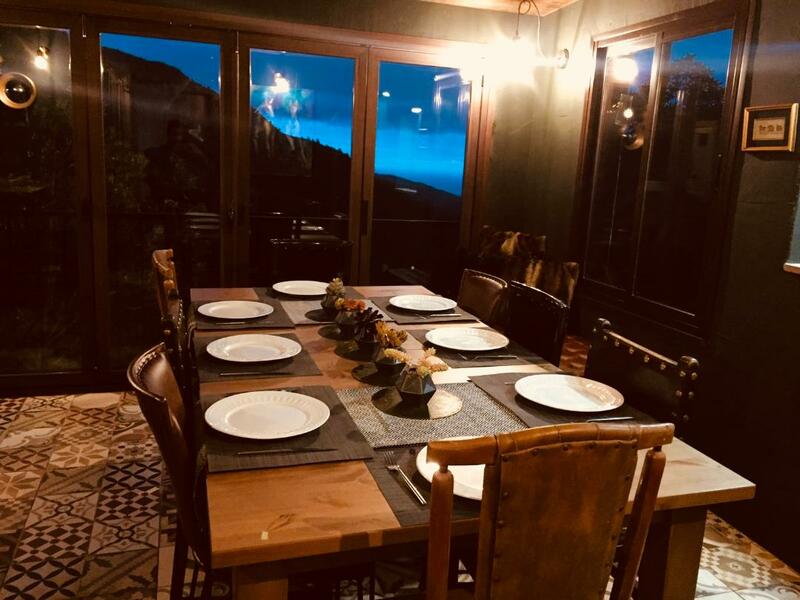 Guests are then encouraged to take a few hours to relax – be it a dip in the pool and a sunbathe or a read of a book or a nap in the hammock, and then dinner is served at a time to suit. Nothing is fast paced here! 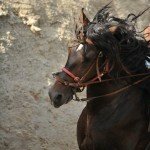 Going riding here is my escape. 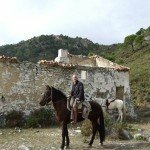 I go alone, I have been with some girlfriends – it is a truly magical place. 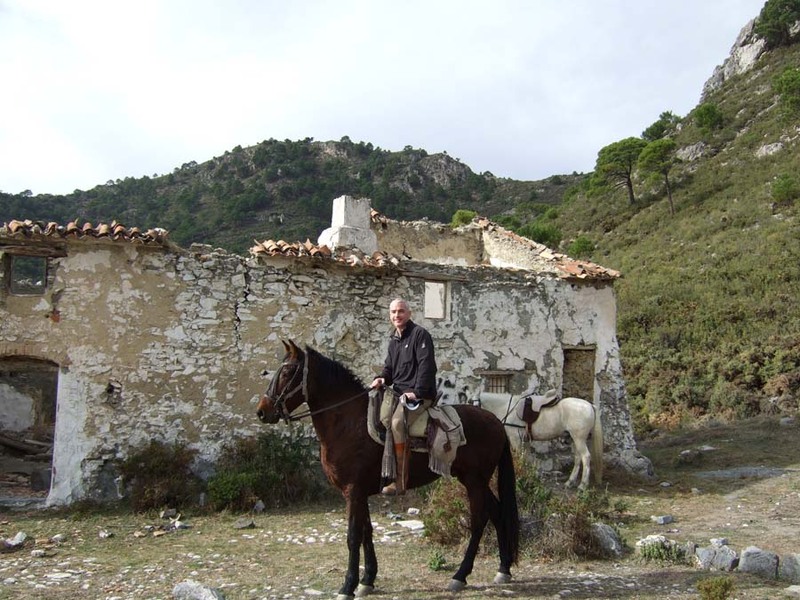 The horses are amazing, the hosts are lovely enigmatic people who are passionate about their business and if you are after stunning scenery, a bit of sun, great company and fantastic horses – you will have a ball here and I am quite sure – like me will return time and time again. 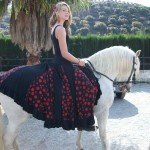 Having known Zara’s Planet for many years, they are true professionals at what they do. I have travelled to Montana also with ZP and nothing is left to chance, everything is very well organised and thorough. 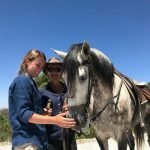 I have explored other riding tour operators and none come close to the service that Jill, Zara & their team can provide. Give them a ring today!